Hewlett-Packard (HP) announced the completion of its deal as it acquired the security and compliance management company ArcSight for $43.50 per share, amounting to a total value of $1.5 Billion. 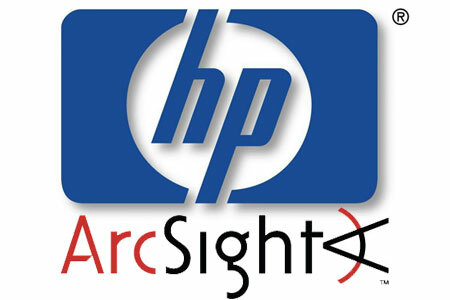 HP had completed its tender offer for ArcSight which commenced September 22, 2010. ArcSight, a company which helps protect enterprises and government agencies against various attacks and risks by providing them with complete visibility into their IT infrastructure across all users, networks, data centers and applications. HP made the move in order to add the ArcSight product integration into the HP Software and Solutions with the company expanding into the security information event management market, later to be announced in the market. The company follows path in acquiring different firms as recently it acquired the mass data storage company 3PAR for a hefty $2.3 Billion, and before that completing the acquisition of Palm for $1.2 Billion. With the ArcSight acquisition, the company would start offering a new set of security approach which may help businesses understand risk by making visible everything from activity to configuration state, role rights and past history. Customers would be able to monitor real-time events and activities, assess the risk and impact to their business operations, while responding to correct potential threats.